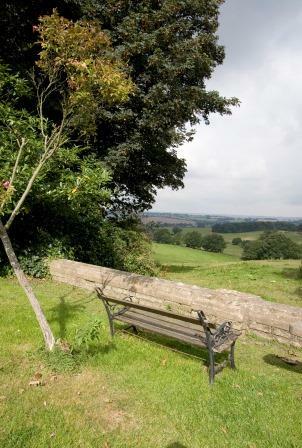 An Air Quality Action plan was approved by Cabinet members last week and will see Havering Council carry out work to improve local air quality between 2018 and 2023. 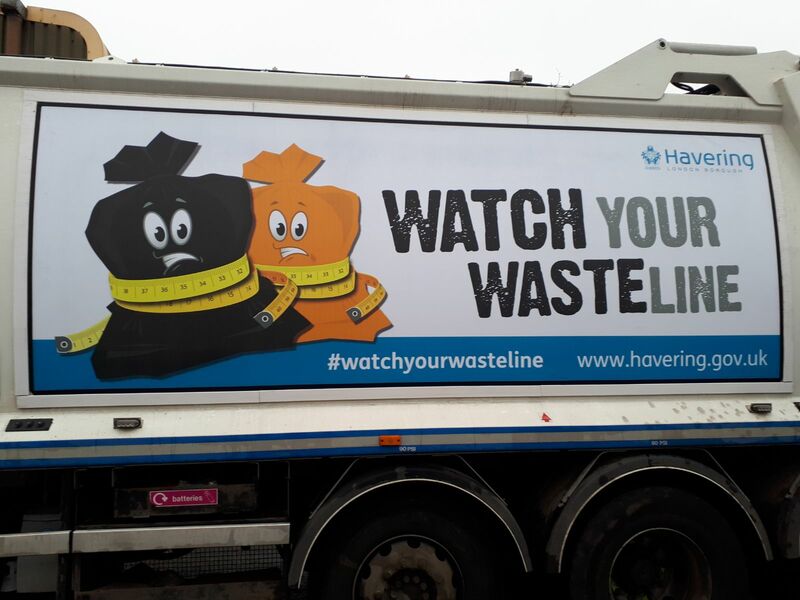 Havering Council launches a new look for local waste collection trucks to encourage residents to reduce their waste. Havering Council has stamped out large-scale fly-tipping in the borough’s most notorious hotspots for organised rubbish dumpers. 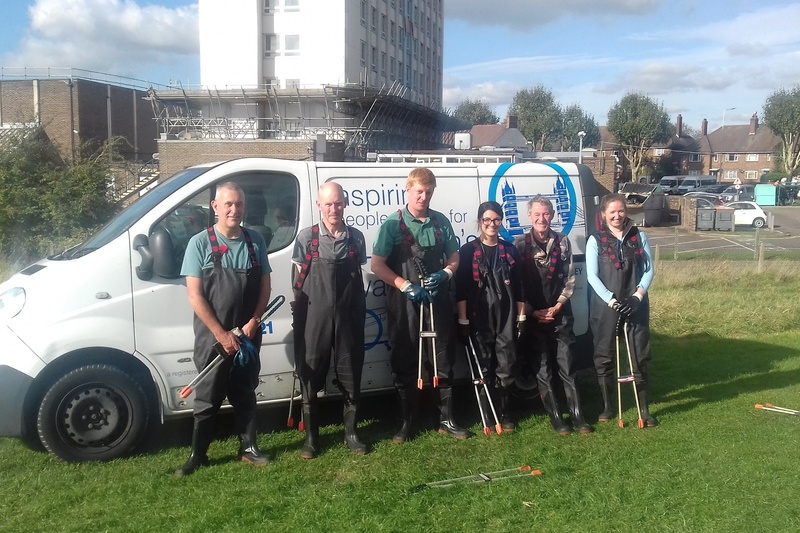 A member of the Council’s Parks Constabulary has received a prestigious award after being recognised by the Royal Humane Society for saving the life of a man in a Havering park. 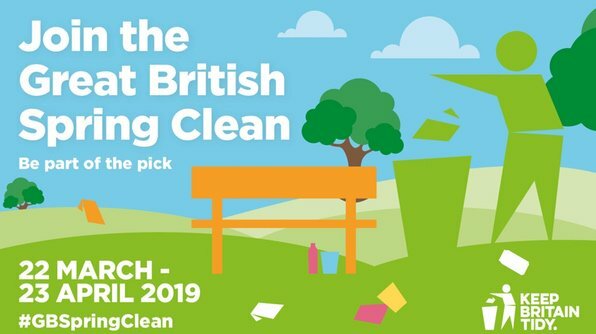 Havering Council has joined forces with neighbouring boroughs and other partners in a bid to clamp down on fly-tippers. Havering Council is currently looking for residents who are willing to become Flood Wardens to help prevent severe flooding in the borough. 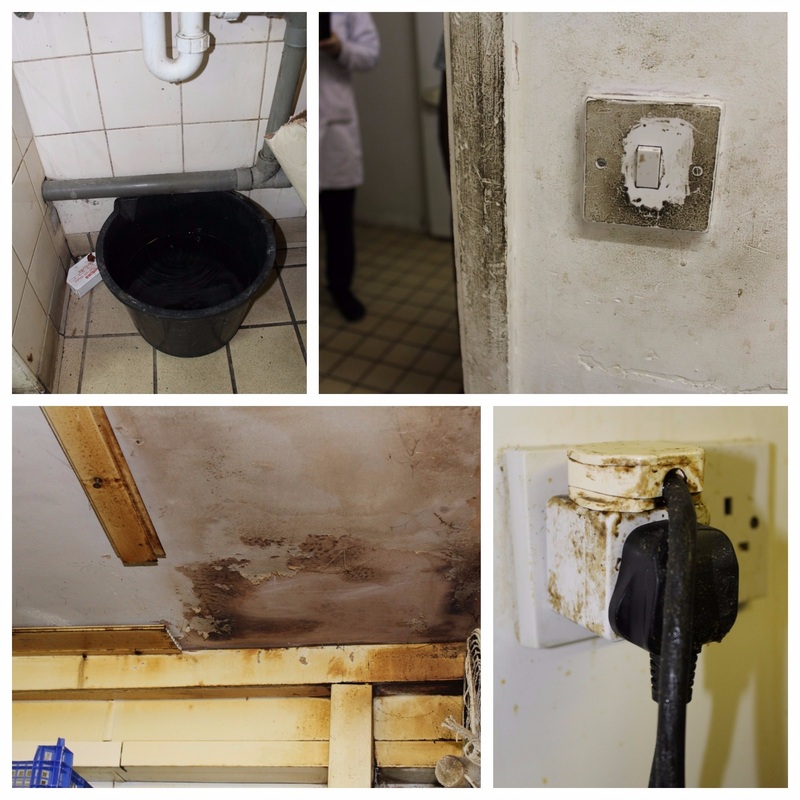 The owner of a bakery in Romford has been prosecuted by Havering Council for breaching food hygiene rules. 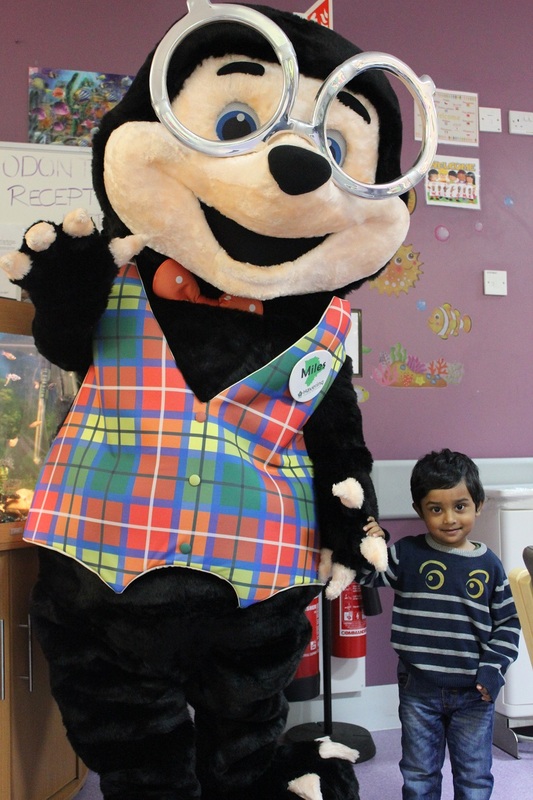 The Council’s air quality champion, Miles the Mole, visited Queen’s Hospital, Romford yesterday (15 November), to mark World COPD (Chronic Obstructive Pulmonary Disease) Day. 18-year-old Daniel Buckley of Harold Hill has been convicted of seven offences relating to riding a motor scooter in Havering parks. Havering Council is seeking to prosecute fly-tipping offenders that they caught during a two-week undercover surveillance operation last week (week ending Friday 16 December). 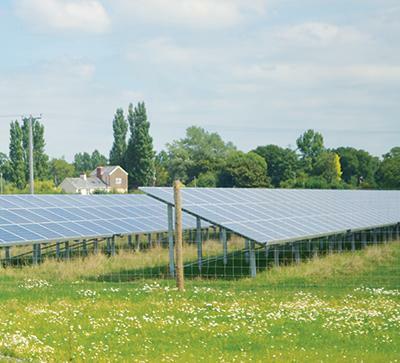 Havering Council is paving the way for a greener future as it proposes to develop solar parks in Gerpins Lane in Corbets Tey, and the land adjacent to Dagnam Park, in Harold Hill.